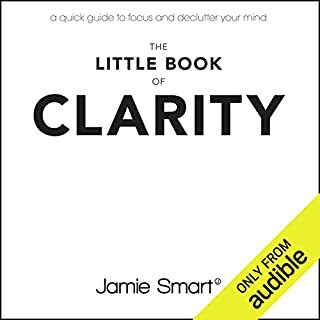 The best-selling author of Clarity and The Little Book of Clarity goes one step further with Results by using his Clarity Coaching Model to help you de-clog your mind so you can make better decisions, prioritize, and focus on achieving those important goals as well as develop a deeper understanding of why you act the way you do and awaken your inner potential. Jamie's transformational coaching techniques will help you improve in all areas of your life, from developing your listening skills during meetings at work to reducing the levels of stress in your life. These techniques will see you through three important changes: your personal transformation that will see you gaining confidence and understanding your own behavior, your interpersonal transformation to guide you in having an impact on those around you, and lastly your commercial transformation to get your professional life moving in the direction you want. 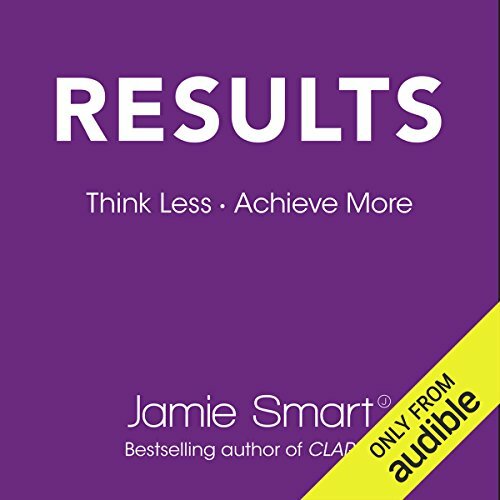 Results is full of helpful examples and exercises to get you on the road to the results you need. Encourage others to follow in your footsteps! 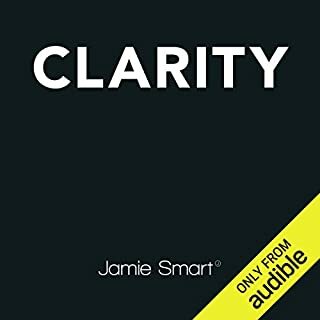 ©2017 Jamie Smart (P)2017 Audible, Inc.
excellent book it I was able to feel my growth as i got engrossed in its words. 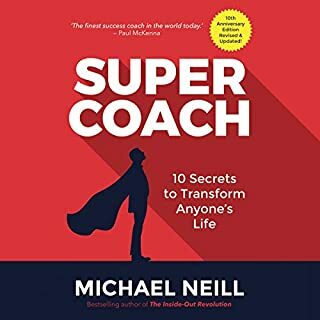 One of the worst self help books I've listened to. This whole book talks about the obvious. If your mind is clear you will be able to connect with people better. If you clear your mind you will be a better employee. If you clear your mind and find clarity then you will be able to walk on water. I get it. But there's no practical advice on how to do it. He also keeps saying: 'you won't be able to see this on the audio book.' - so why bother turning this into an audio book. I loved this book - it was massively thought provoking & inspiring. Some people may find the repetitive nature of it frustrating, however we are talking about undoing a lifetime's contaminated thinking & the repetition serves to rewrite those patterns. 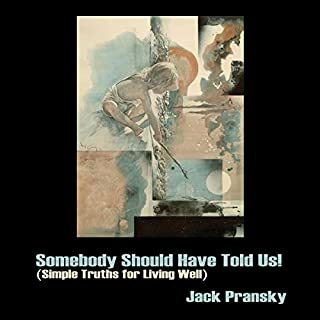 I'm glad I chose to listen to this - I may not have contemplated the concepts as fully if I'd read the book - this version gave me the space to deep dive into the principles of Clarity. Jamie does a great job narrating the book & bringing it to life, & it's clear he is passionate about what he teaches. I dong usually review books.... or anything.... so this short review is testament to the brilliance of this book. Written with intelligence, humour, and woven together with interesting stories laced with deeper meaning .... very useful, interesting and enjoyable. engaging and brilliant insights. 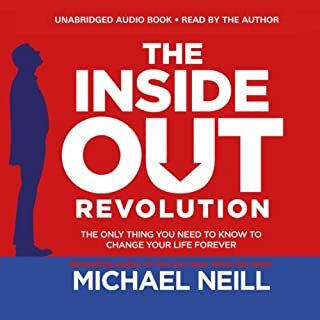 inside out thinking is life changing, seriously. 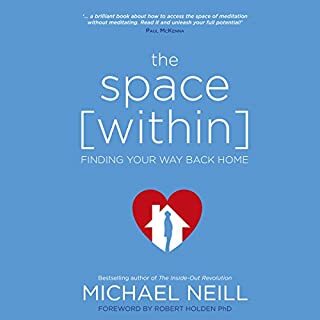 read this book if you have stress or anxiety. the answers are here.